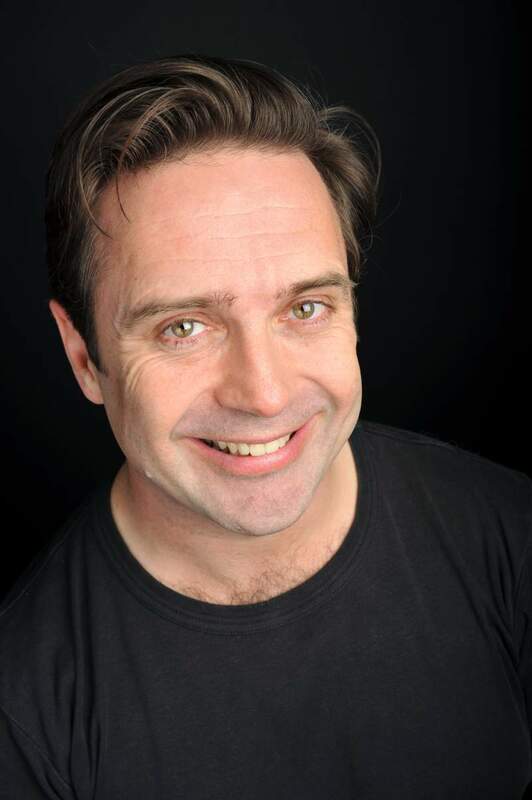 Hartlepool is set for some huge laughs this weekend, as Saturday 25th February welcomes Hot Potato Comedy Club to Hartlepool Town Hall Theatre. There’s another stellar line-up with comedy circuit favourites in an evening full to the brim with incredible talent. This month has sharp and captivating host Matt Reed holding a show together that includes storytelling scouser Adam Rowe alongside hotly-tipped newcomer Micky Overman. The big draw though is the utterly incredible Phil Nichol. One of the most respected and revered acts on the comedy circuit, here is a comedian that will always leave audiences wanting more. He’s sure to close the show with a bang, and provide a worthy end to a night that’ll have you in stitches. Hot Potato Comedy Club is at Hartlepool Town Hall Theatre on Saturday 25th February.